to ensure their wishes are taken into account. 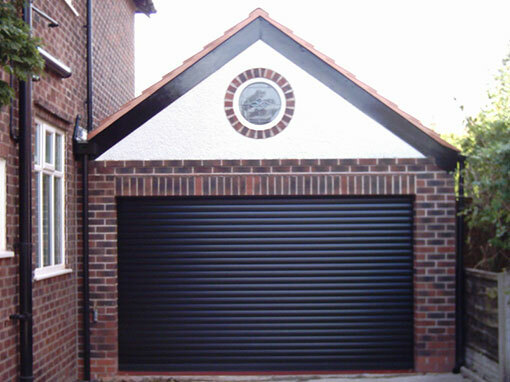 KLC BUILDERS LTD is a local construction company in the Sale, Ashton – on – Mersey area. But we’re not just about bricks and mortar. We’re very much aware that we’re building our customers’ future. 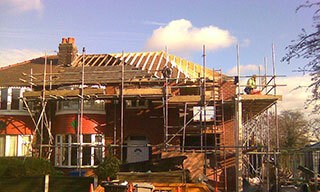 KLC BUILDERS LTD has experience in a wide range of construction projects. 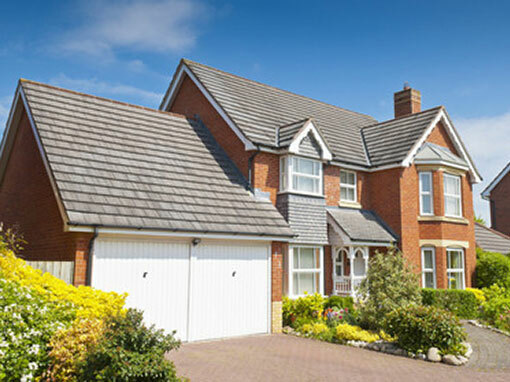 Want to build a Home extension,a new roof or have an idea for altering your house? Contact us to get an estimate today. Will will give you free advise, with no call out charge and free estimates. We will beat any written quote given. 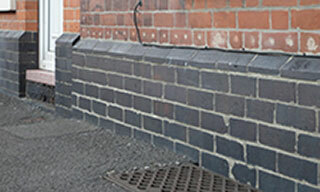 Conway Builders is a trade name of KLC BUILDERS LTD we are a well-established company working in Sale, Ashton – on – Mersey and the surrounding area. Having completed many successful projects, we have the experience and the expertise needed to realise the construction or renovation project of your dreams!. We’re a general building contractor, and we work closely with projects’ owners to ensure their wishes are taken into account. We can also advise on alternative solutions that could be less costly and take less time to complete without compromising quality. KLC Builders are proud of their work and we invite you to explore our recent projects below. We also spend time videoing useful tips on a variety of building improvement projects so have a look at our YouTube channel below. 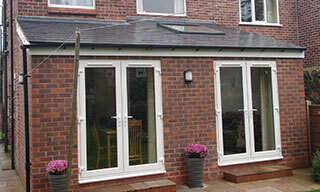 KLC Builders come highly recommended by our customers over the years. 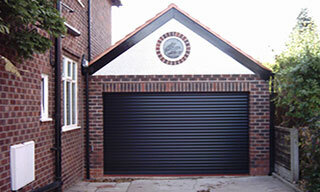 Take a look at our most recent building projects in Cheshire & Manchester. We have successfully completed an impressive variety of construction projects. We’ve built up a significant amount of experience over the years with a dedicated and loyal team that is able to deliver projects reliably, on time and within budget. Have a look at a sample of our videos for DIY enthusiasts. Why not subscribe below? 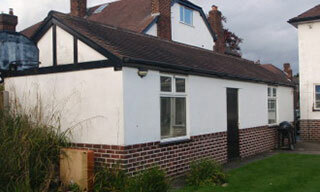 We spent so many years saving for our bungalow, we really wanted a good job done. 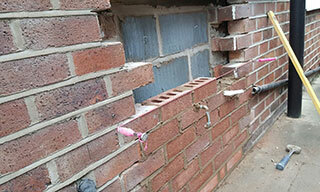 Your team did an excellent job with the work quickly completed to a wonderful standard. It’s beautiful to live in. We have our dream home thanks to KLC BUILDERS LTD.
Our company consists of one sole Director, two employees and we have our own short list of sub-contractors who we use on a regular basis. They are qualified with N.I.C. domestics for the electrical works and corgi registered for gas fittings; this means a certificate will be presented on completion.